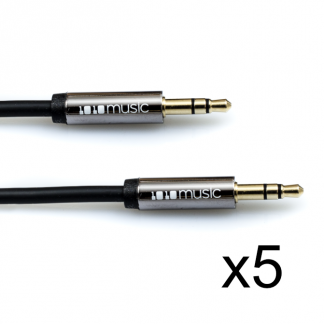 The MIDI adapter has a male 3.5mm TRS minijack at one end, and a female 5 pin DIN MIDI connector on the other, and is 22 cm/8.5″ long. It is compatible with the 1010music bitbox, fxbox, and the MX4. 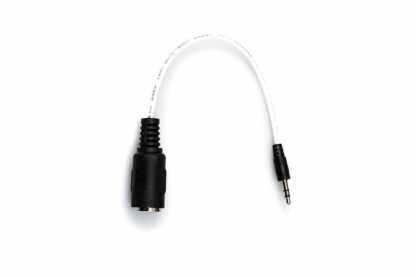 It allows you to connect a standard MIDI cable to all our products. 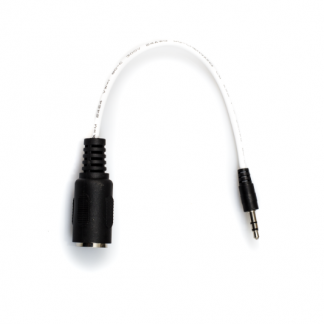 This MIDI Adapter enables you to connect MIDI devices that use standard MIDI cables to the stereo minijacks used by 1010music products. 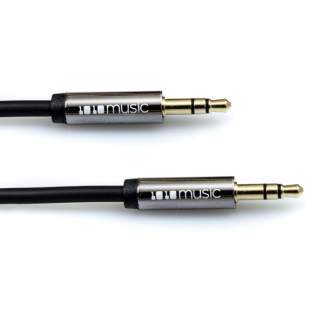 The adapter has a male stereo minijack at one end, and a female 5 pin DIN MIDI connector on the other, and is 22 cm/8.5″ long. 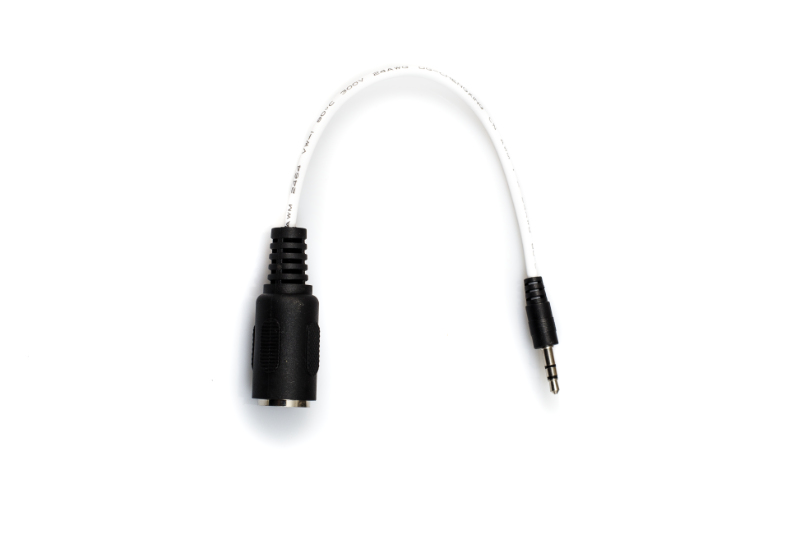 It is also useful as a converter for connecting to other MIDI devices that use a different mapping of MIDI signals to the stereo minijacks. For more information about the use of stereo minijacks for MIDI connections and compatibility with other products, please read the Mini TRS Audio Jacks for MIDI for Connections Compatibility Guide.